With a new ride in Epcot at Walt Disney World, and a sequel in the works, Disney’s Frozen doesn’t look like it is slowing down any time soon! 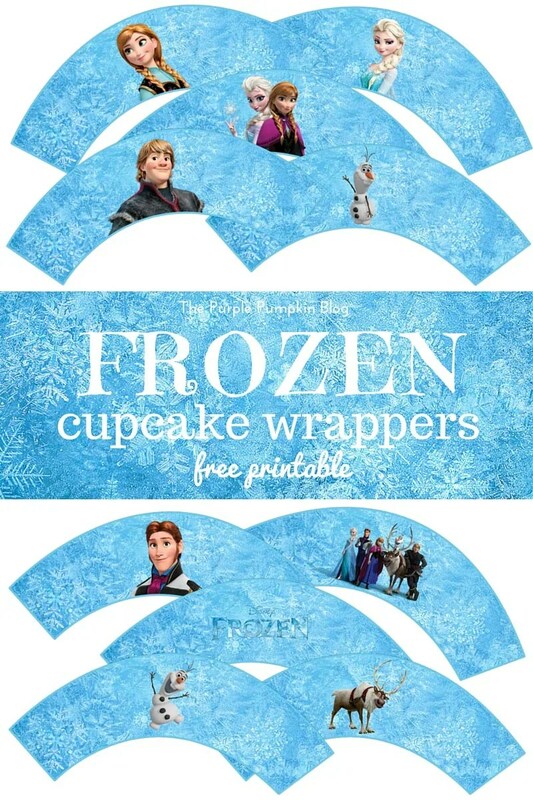 As a blogger who enjoys creating printables for my readers, I’ve made my fair share of free Frozen printables over the years. I thought it would be wise to put them all in one handy post so you can download them all easily. From my first Frozen printables – the Do You Want To Build A Snowman Party Favor Label and my Build An Olaf, through all the different seasonal Olafs, and party printables – Frozen paper chains, and cupcake toppers. You’ll find them all here on this post! You can also find them all tagged here, just in case I don’t update this too often! Free Winter Olaf Printable Do You Want To Build A Snowman? Free Halloween Olaf Printable Do You Want To Build A Snowman? Free St. Patrick’s Day Olaf Printable Do You Want To Build A Snowman? 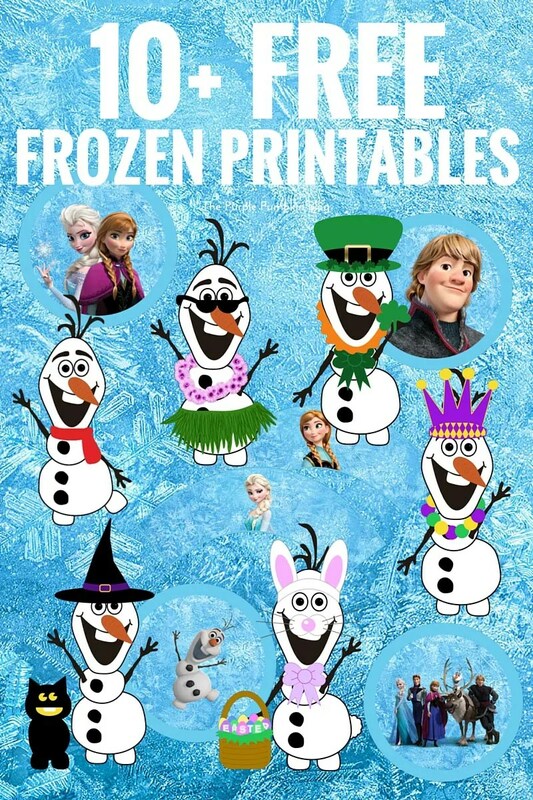 Don’t forget you will find all my Free Frozen Printables here.